Manhattanville President Jon Strauss signed a partnership with the Daughters for Life Foundation at an event featuring Dr. Izzedlin Abuelaish, the founder of the organization and author of the bestselling book I Shall Not Hate, on Tuesday night. 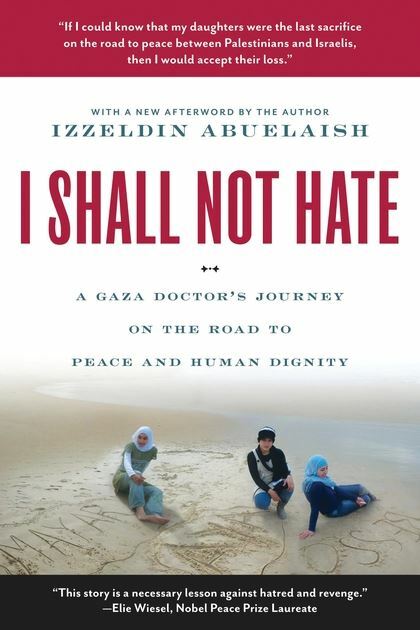 Dr. Abuelaish founded the organization and wrote his memoir after his three daughters were killed during the War on Gaza in January 2009. Since then Dr. Abuelaish, known as ‘The Gaza Doctor’, has been fighting for peace in Gaza. The Daughters for Life Foundation seeks to empower young women in Middle Eastern countries through education, offering them the opportunity to study in places like the United States, the United Kingdom, and Canada. This partnership would allow two young women from the Middle East to come study at Manhttanville, hopefully next semester.